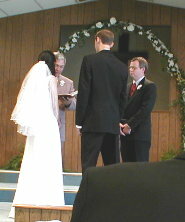 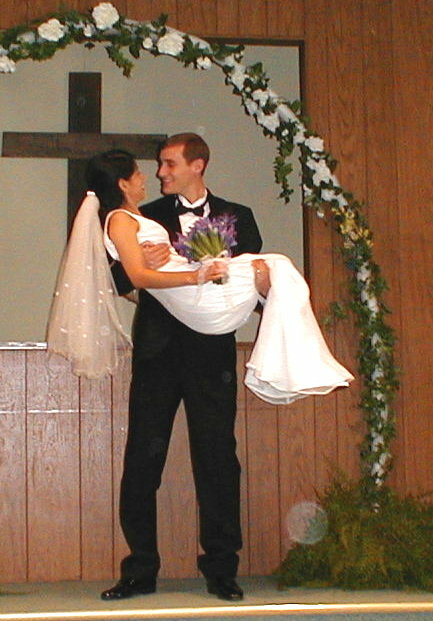 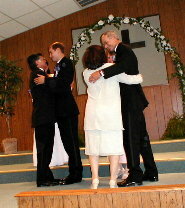 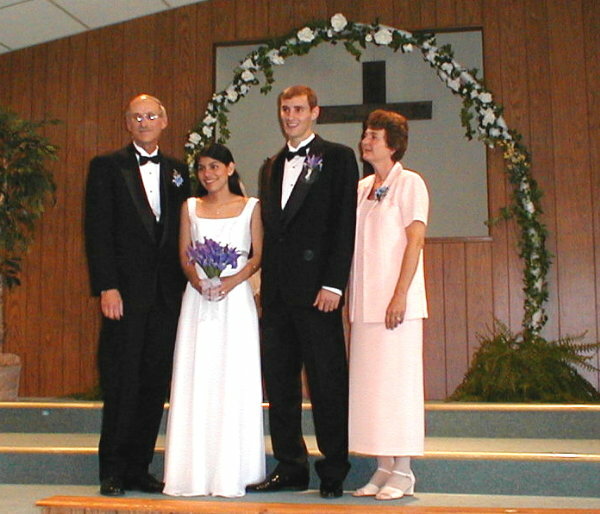 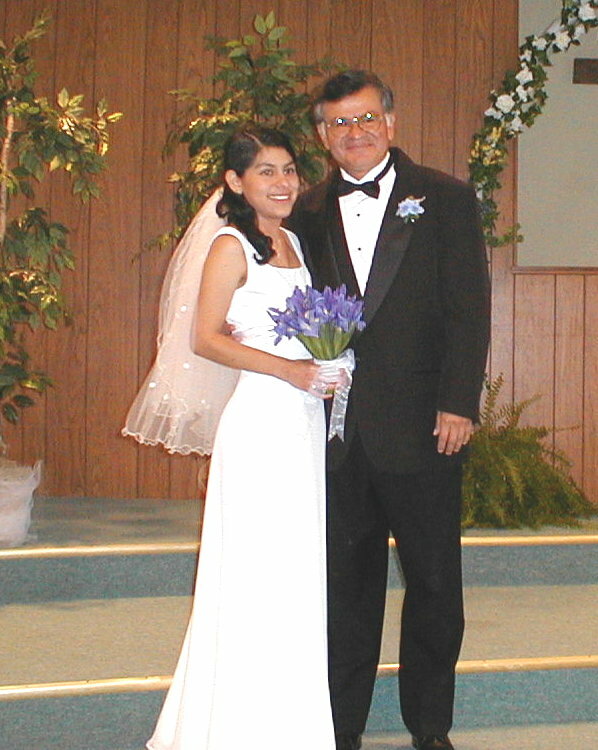 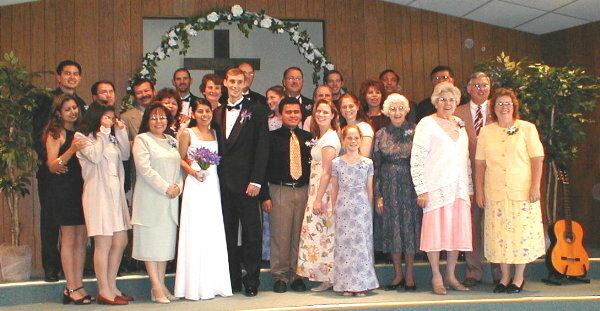 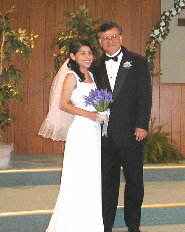 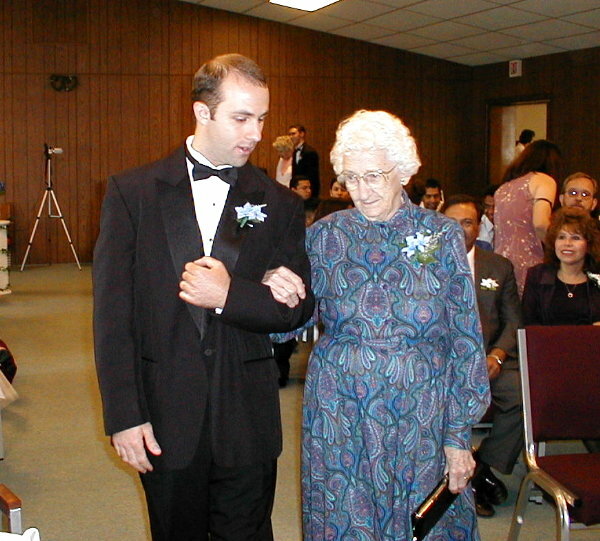 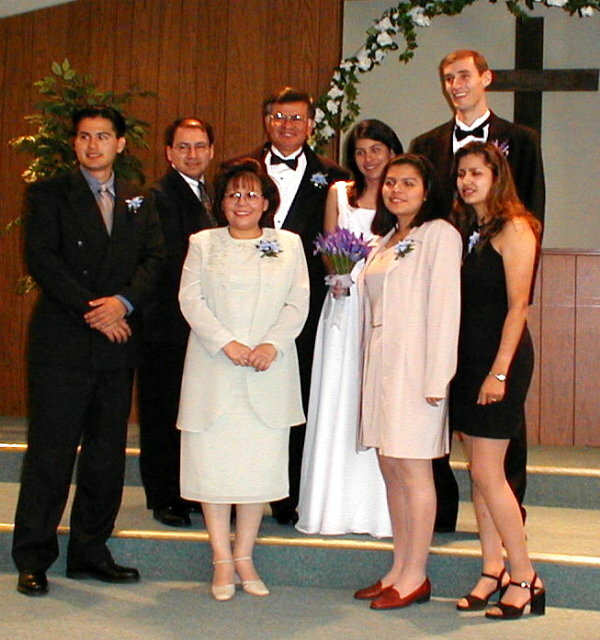 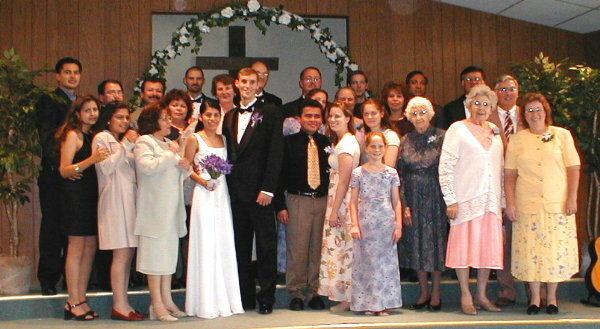 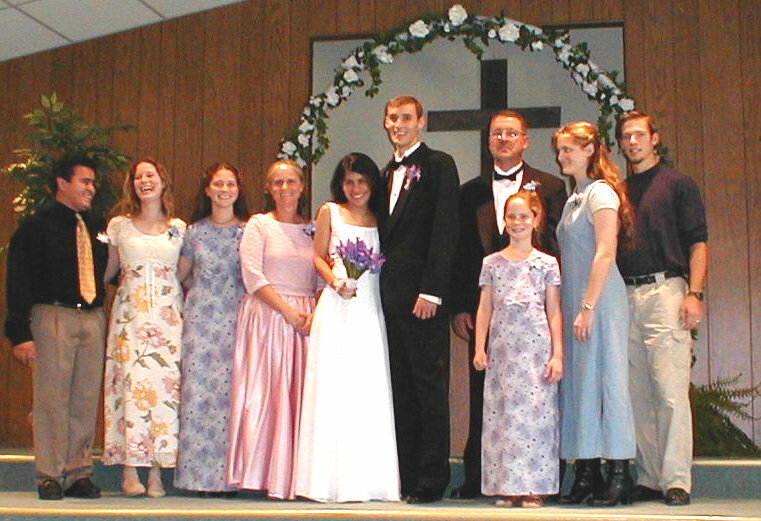 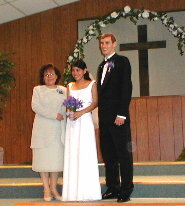 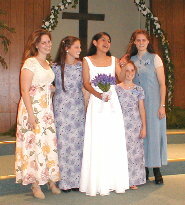 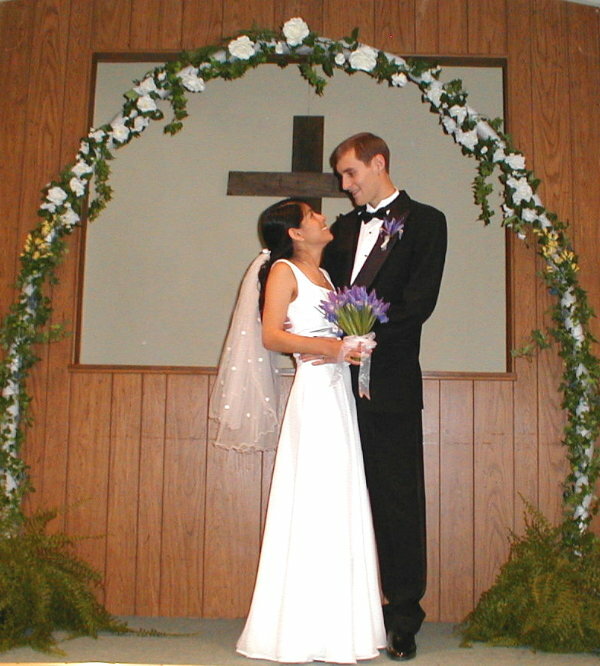 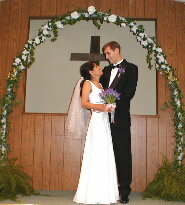 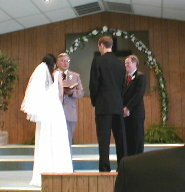 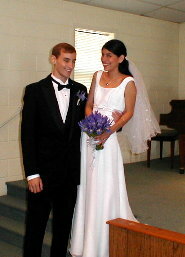 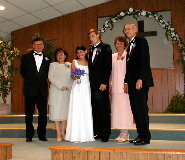 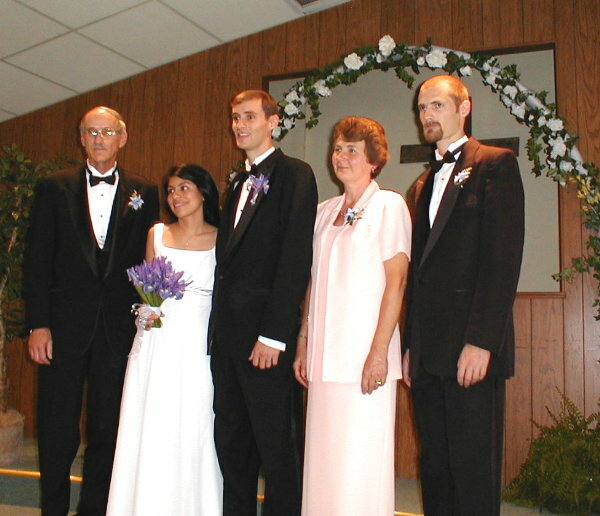 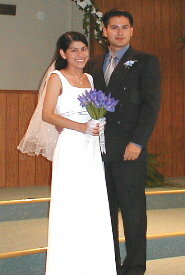 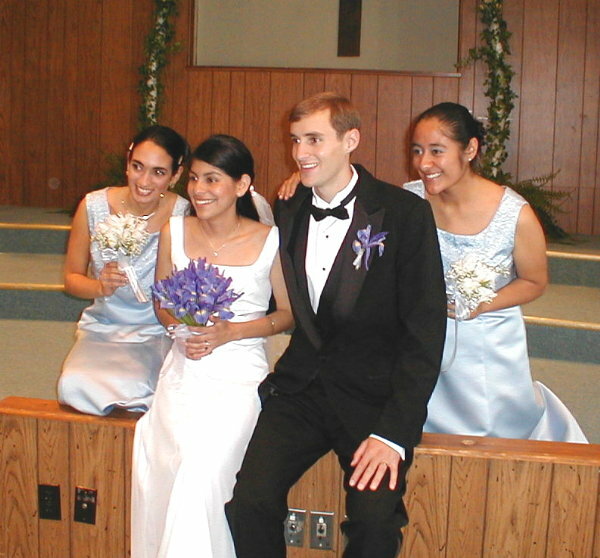 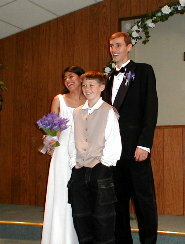 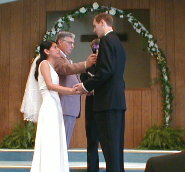 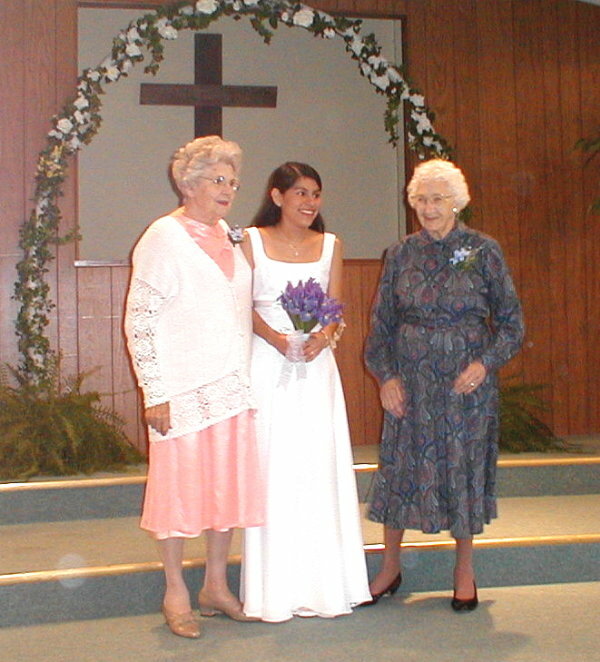 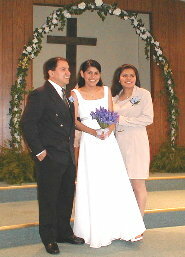 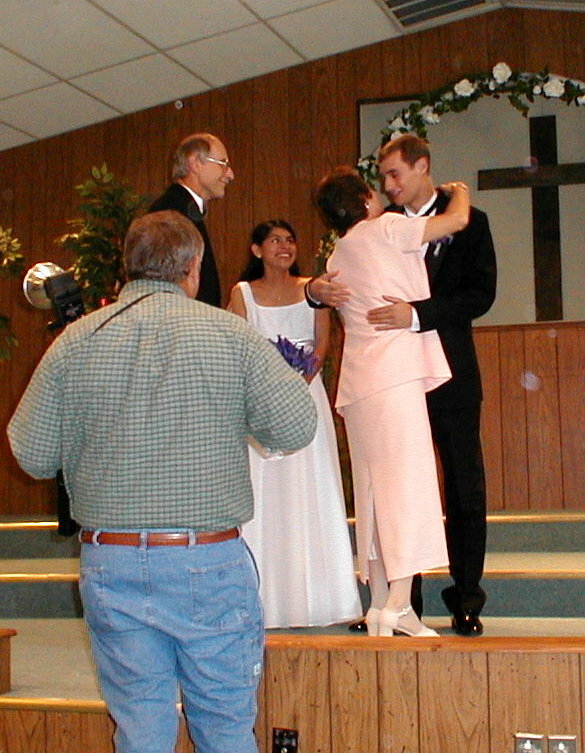 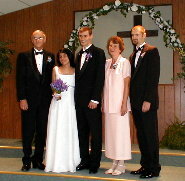 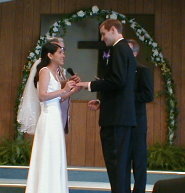 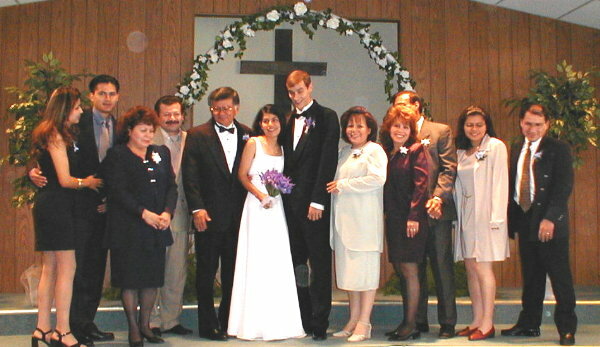 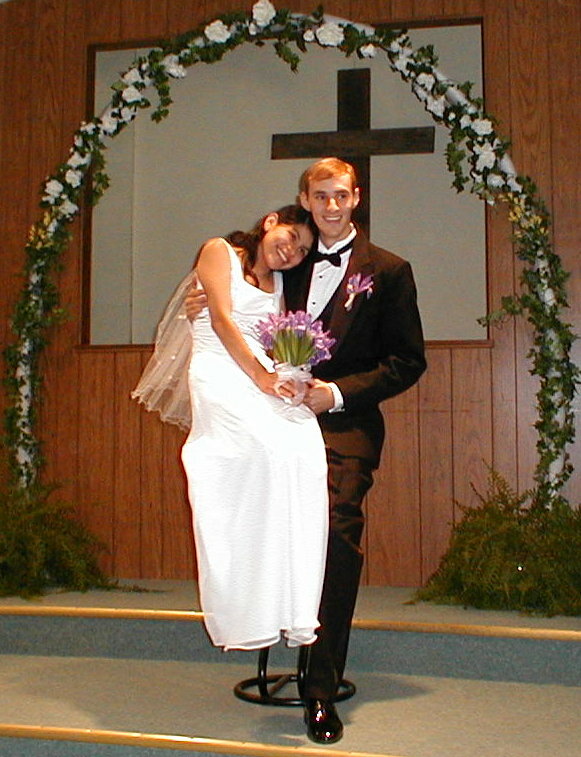 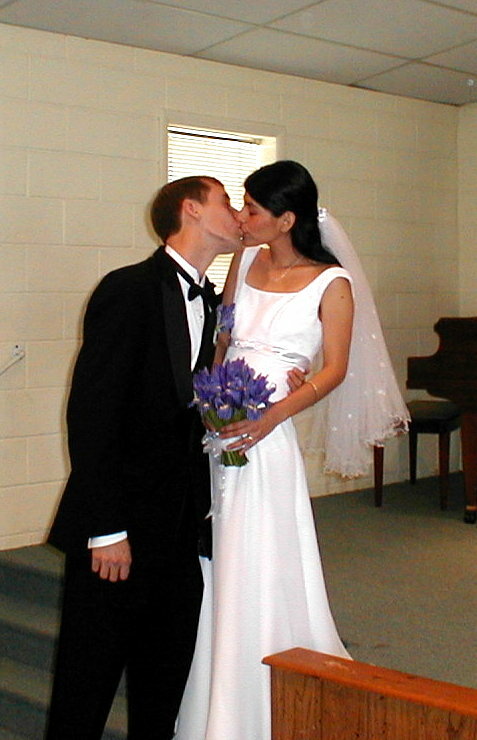 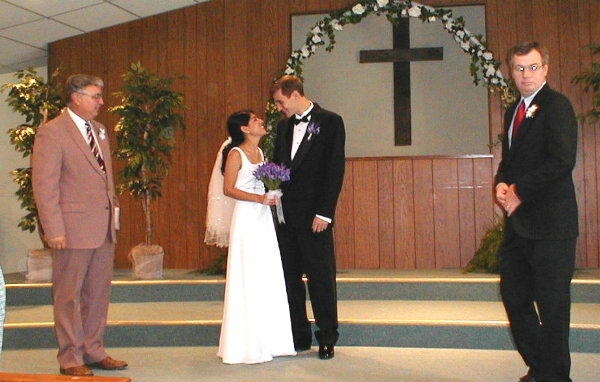 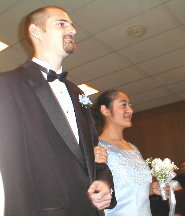 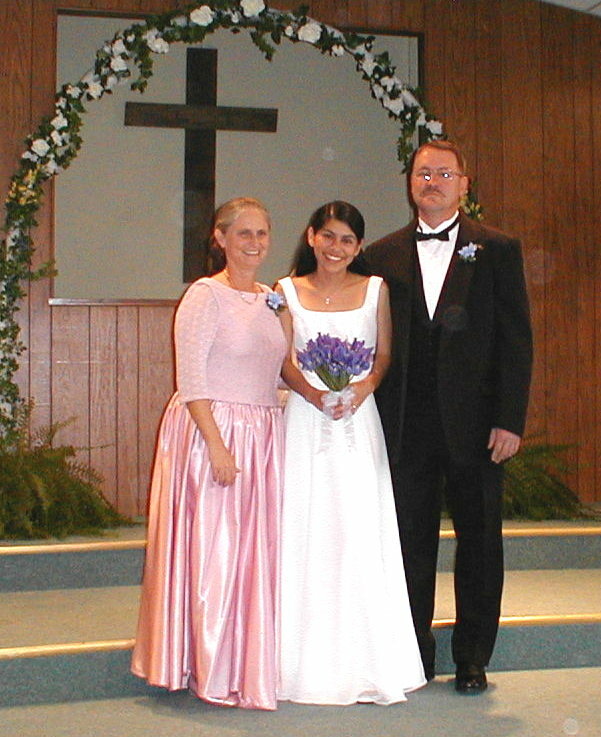 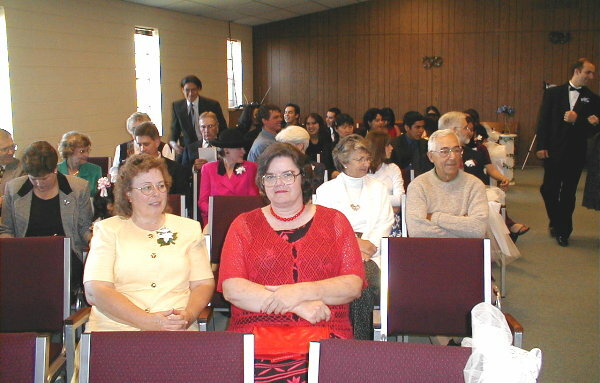 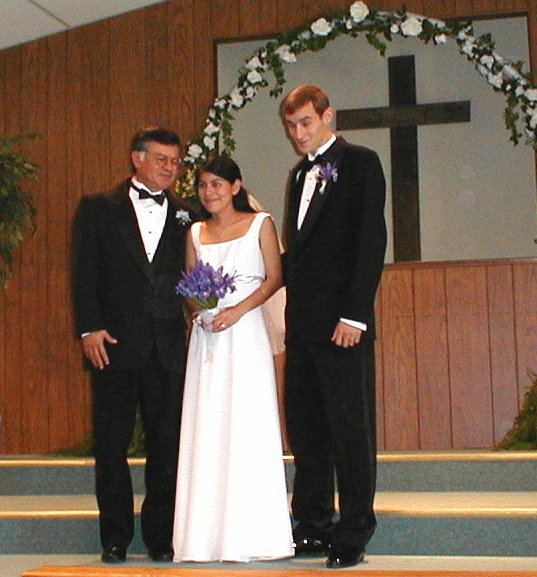 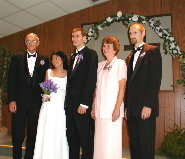 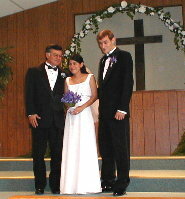 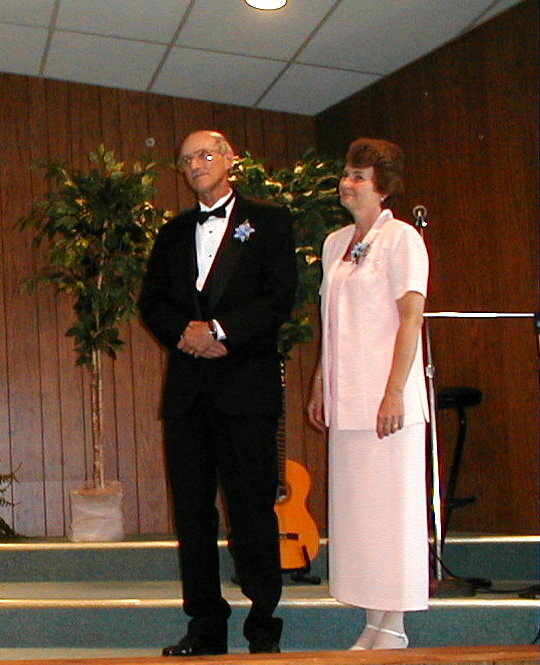 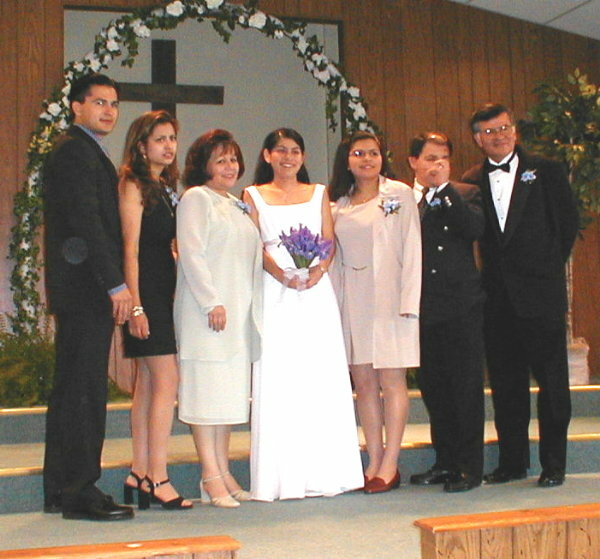 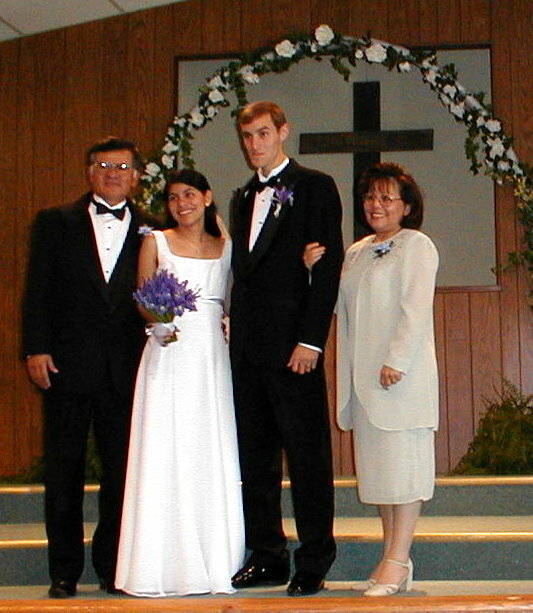 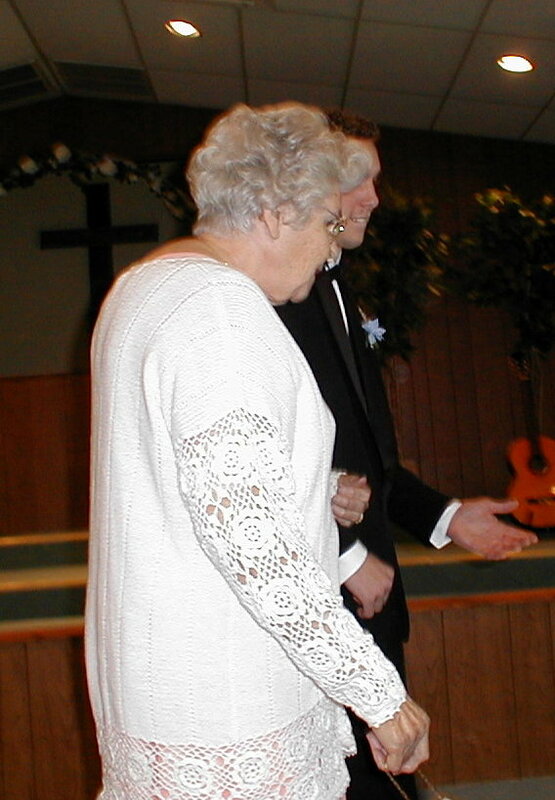 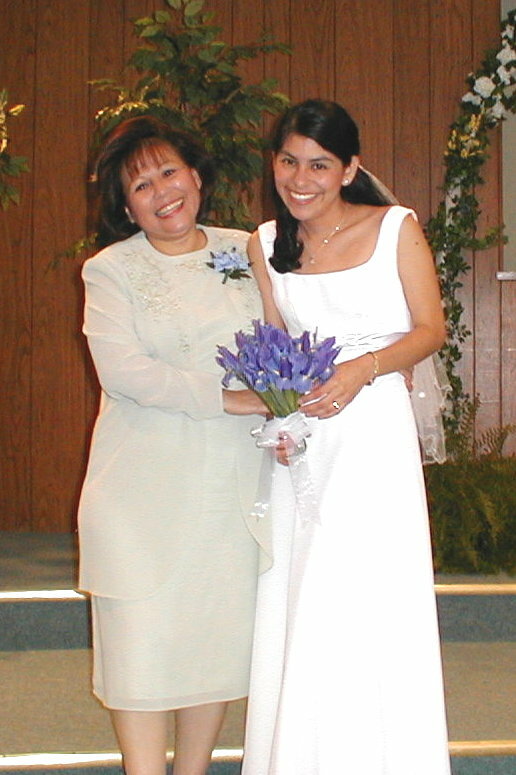 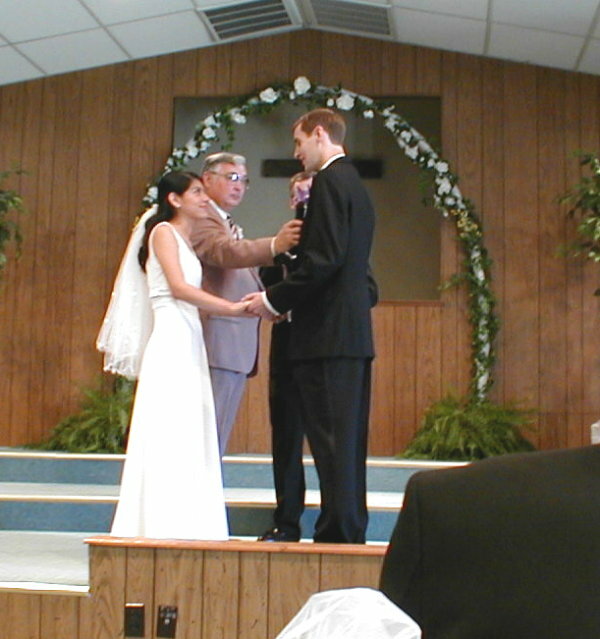 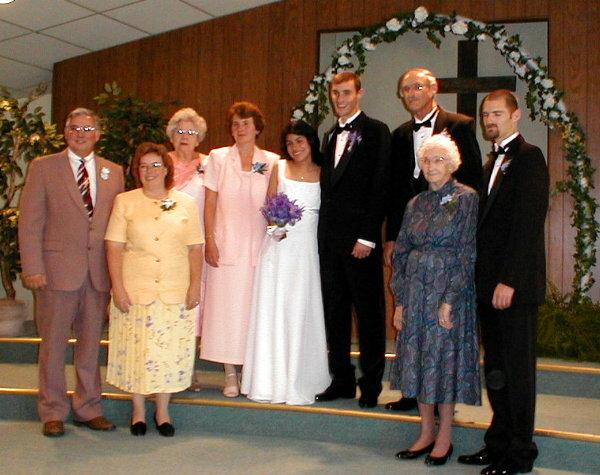 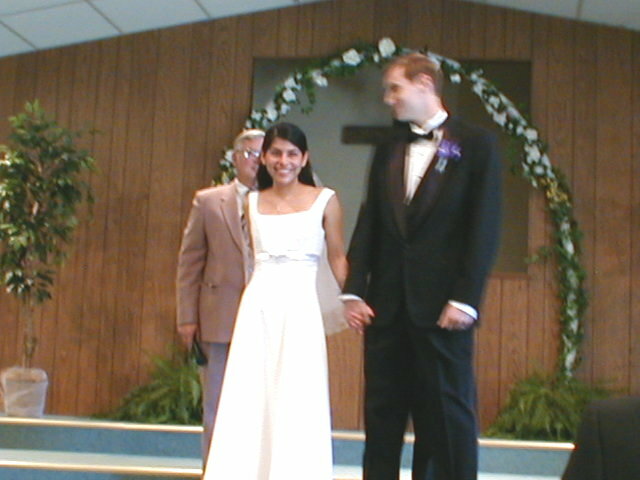 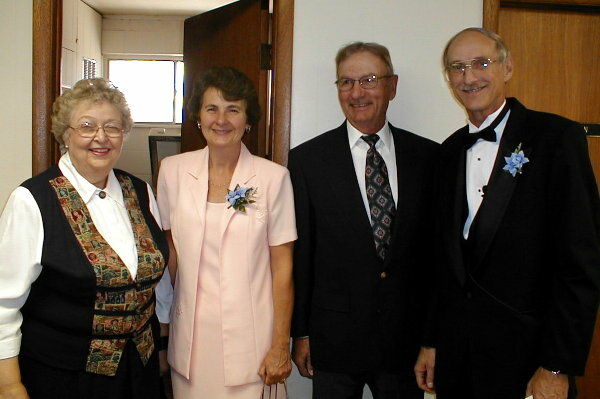 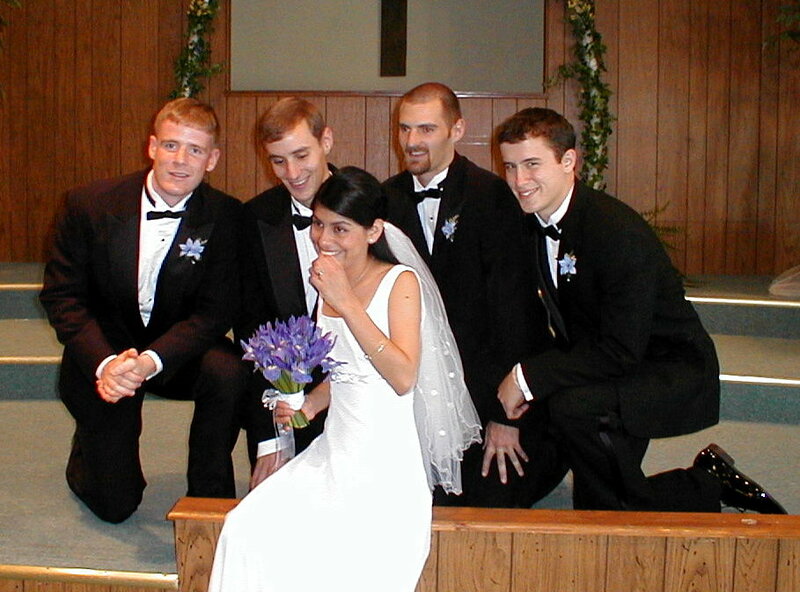 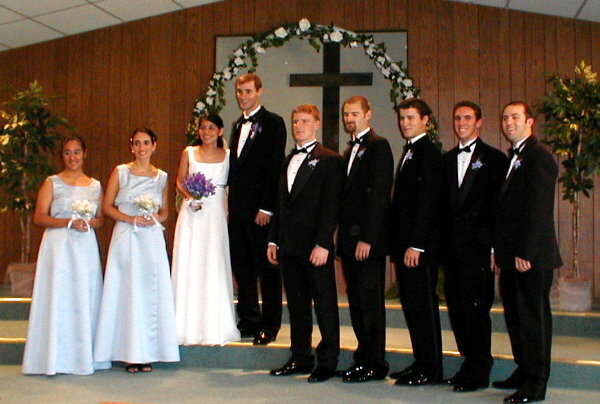 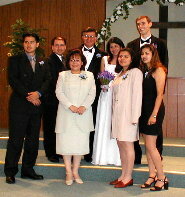 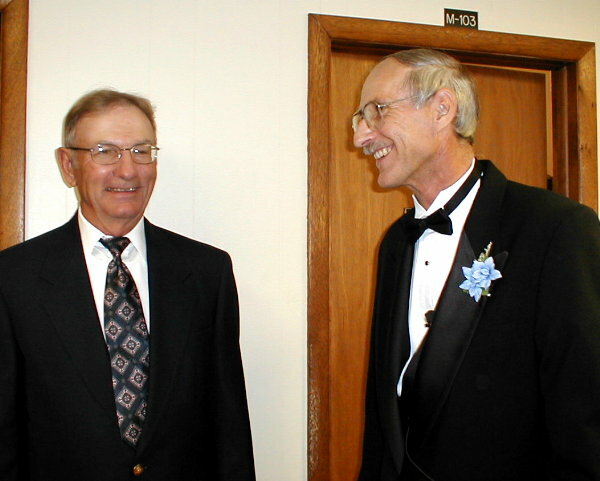 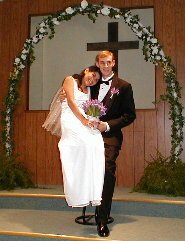 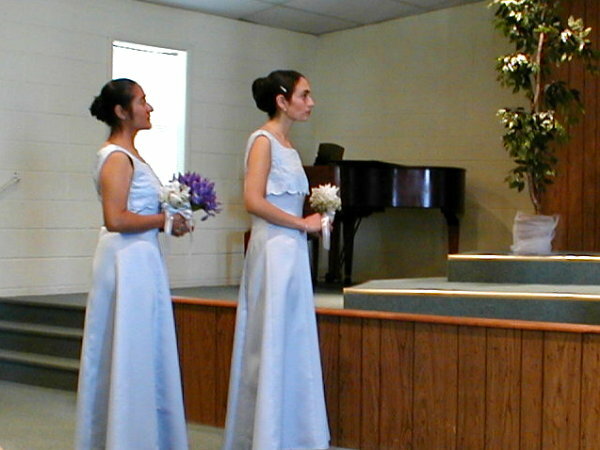 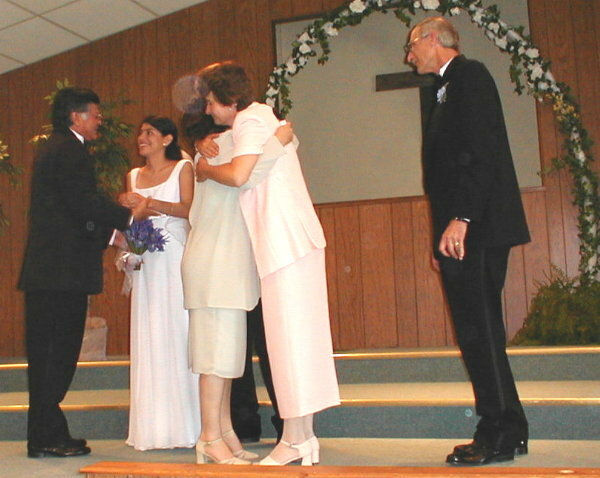 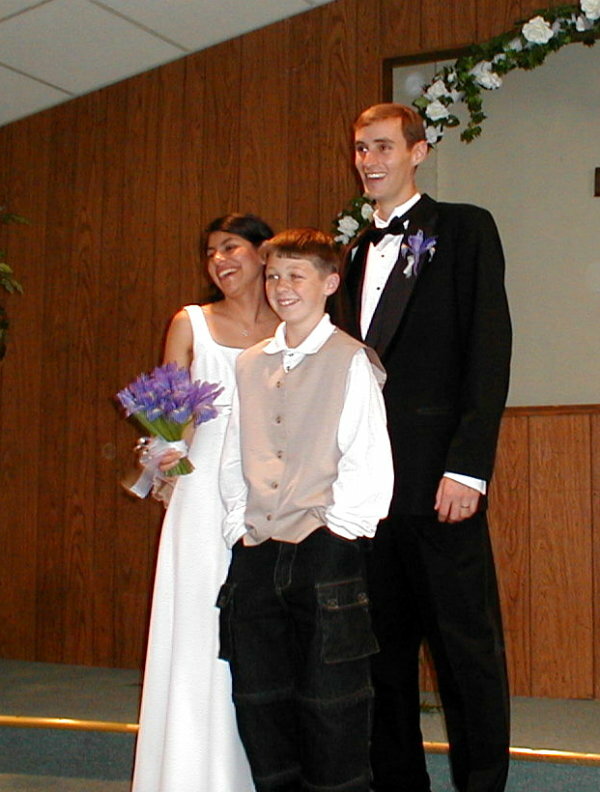 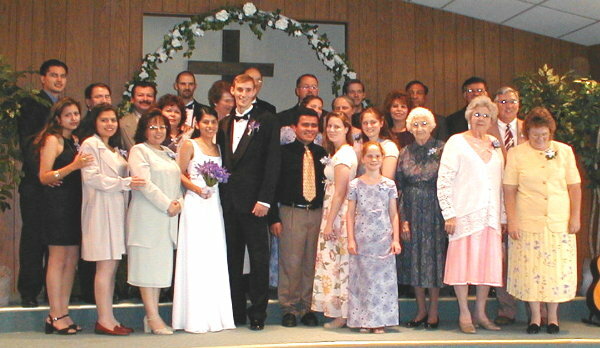 The wedding was held in the SILOAM SPRINGS BIBLE CHURCH. 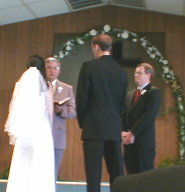 Pastor Jim Keena officiated and Rev. 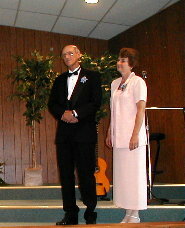 David Thornberry, Michael's maternal uncle, assisted and presented the Gospel's Good News to the couple and allowed us to listen in. 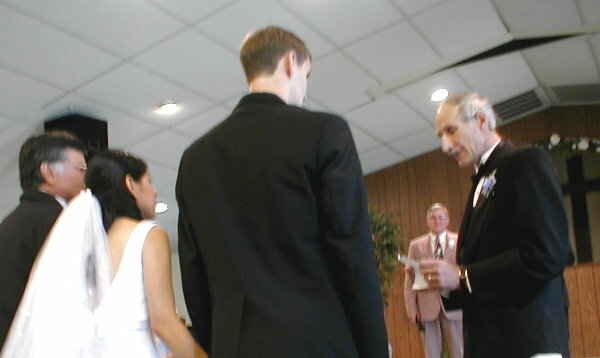 No flash photos were taken during the ceremony. 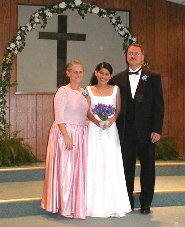 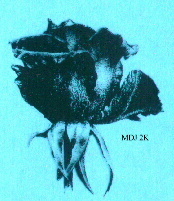 Again, click on the small pictures to see a larger version.